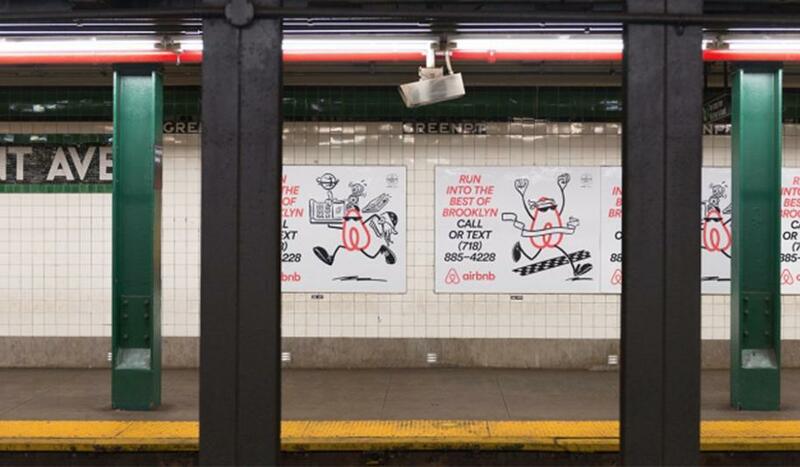 Airbnb has taken the world by storm with not only their stand-out service but also their advertising. Their latest campaign targets the Brooklyn area with retro ads encouraging viewers to “Call or Text” a number for more information. 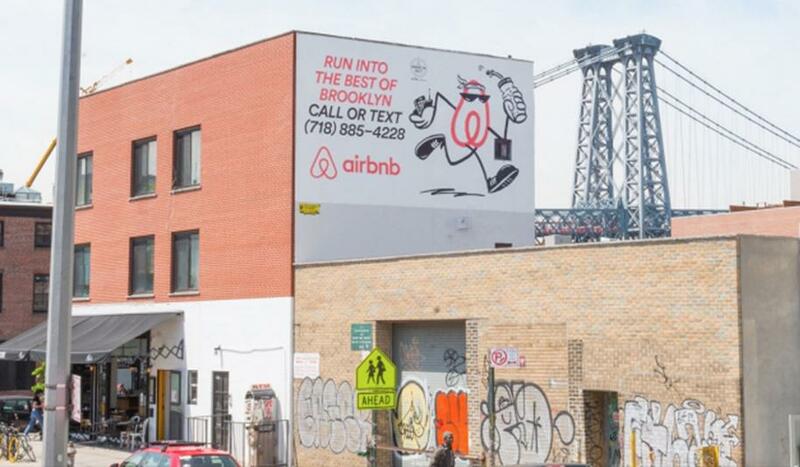 The campaign is an effort to boost their sponsorship of the Brooklyn Half Marathon with billboards and wild postings around the neighbourhood. 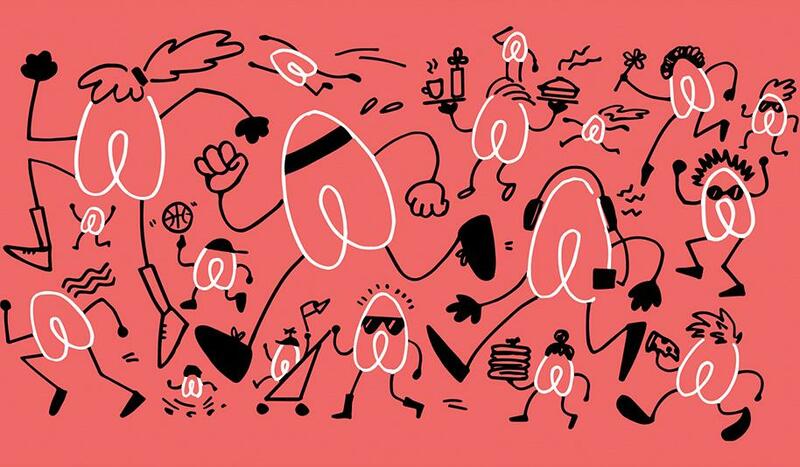 Adweek reports that “They feature a minimal, doodle-style aesthetic, an anthropomorphic version of the company’s logo striking various running poses, and an invitation to learn more about all the borough has to offer—by dialing a 718 number, the classic area code for Brooklyn landlines.” Calling the number will result in hearing from hosts in different neighbourhoods about their go-to spots tourists should visit.